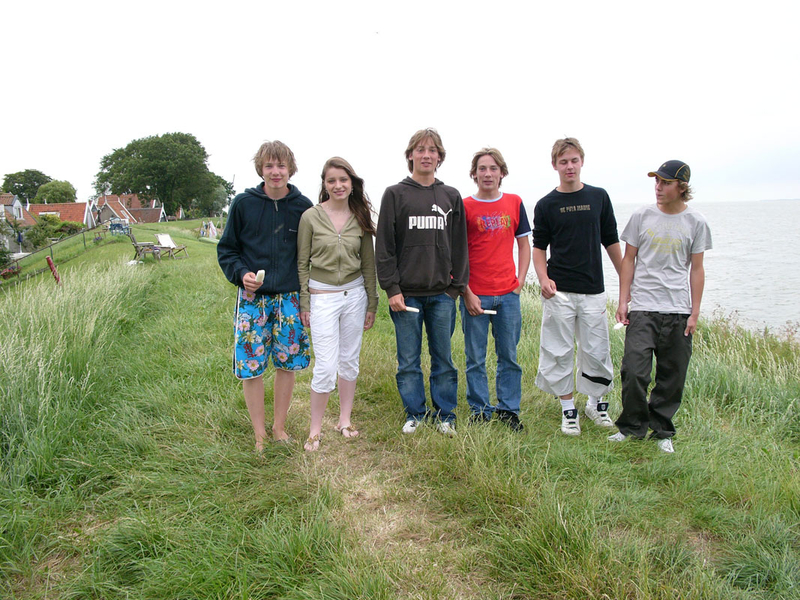 The Growing Garden is a documentary about five boys and one girl. All born in 1990. They were very close during their stay at a day-care center in Amsterdam. In 1994 they split up. Choosing different schools, going their own way. 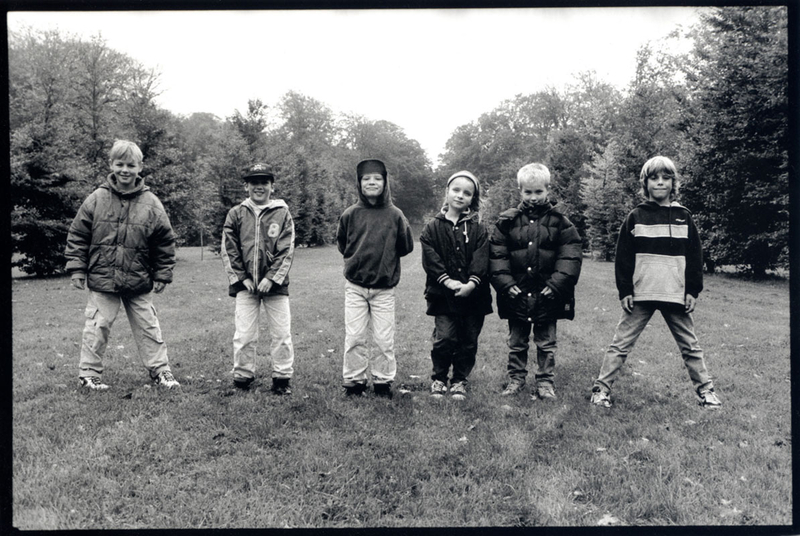 Photographer and filmmaker Marijke Bresser followed the kids every four years, until they were adults. Now, 20 years later we’re looking back. And we wonder about what everyone wonders about. What determines the course of life of children? Do they follow their parents footsteps? Are friends important? Is it all education? Or are children just following their nature? And does life run its course. The Growing Garden captures the fascinating speed of growing up and shows the coming of age of very different personalities. 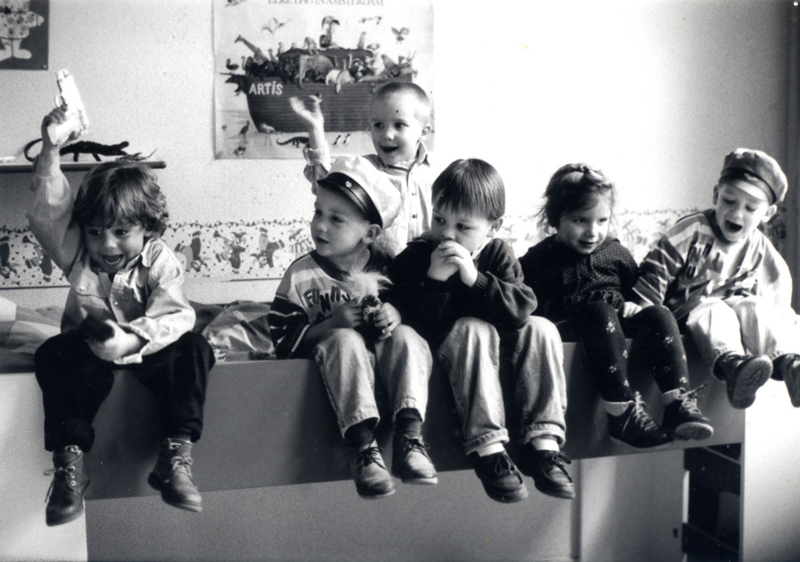 In 1991 my son Jim, 9 months old, went to a day-care in Amsterdam, called the Roomtuintjes. Literally: Cream Gardens. A name that radiates happiness, harmony, light-heartedness. In his age group there were 5 other children: 4 boys and one girl. The kids, coming from totally different backgrounds, were very close during the first four years of their lives. 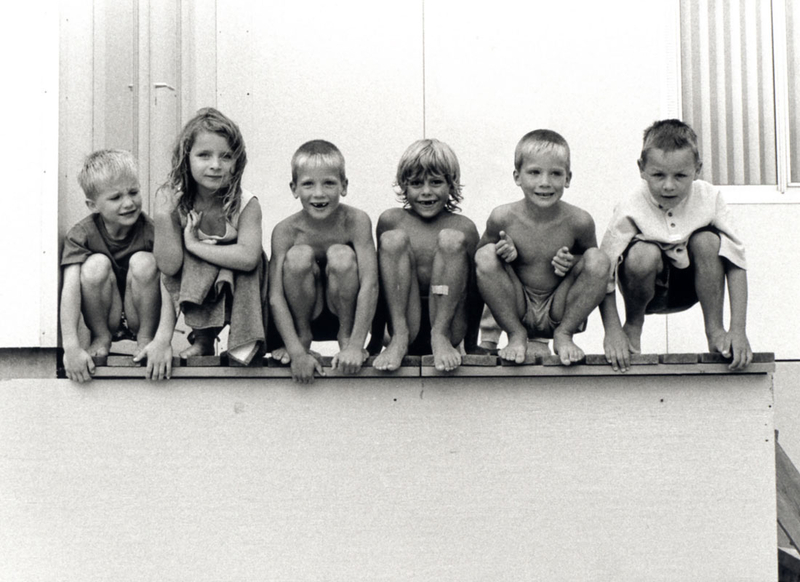 From day one I photographed the six children. And just before they where about to leave the crèche, going to different primary schools in their own neighbourhood, I decided to film them, being aware of the fact that they would ‘fly away’ to different destinations. 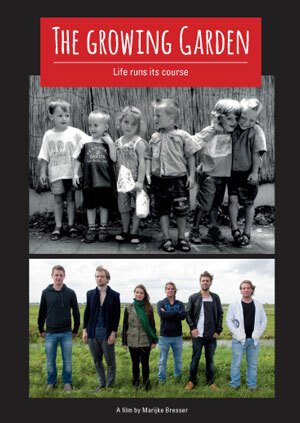 From that moment on – this was the end of 1994 – I filmed the children every four year during a period of 20 years. Where those carefree 4 years in the ‘creamy gardens’ decisive for their personal development or were the years to come more important? Was their social background crucial? How obedient are children anyway? Maybe there is a lot of chance – good luck and bad luck – involved. Or their growing up have inescapable moments, nothing to do with any background, but entirely personal. The documentary is not only about the social aspects of growing up, it also captures the crazy speed of children ‘flying tot their adulthood’ and losing their innocence. This makes the documentary interesting for a large audience. First of all parents with young children, fascinated by their still unknown future. 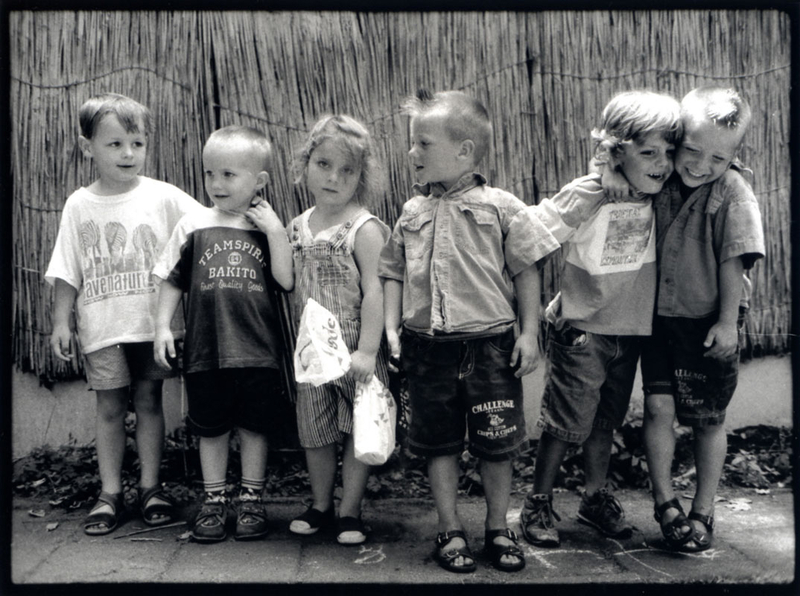 But also (young) adults who can identify themselves with the very diverse lives of these six children. The making of the documentary is special in itself. 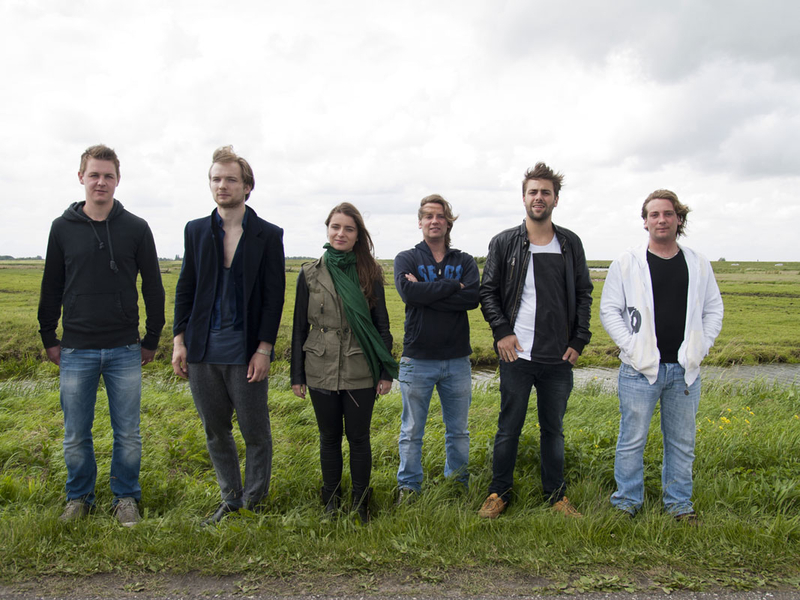 Director Marijke Bresser was working during the entire period of filming – as we speak more than 20 years – with the same people: The Weemhoff Brothers. Boele (sound), Willem (camera) and Ward (interviews). When we started filming they all were still very young. Boele Weemhoff had just finished the Dutch Filmacademy and Ward was only 12 years old when he interviewed the six children for the first time. At this moment Ward Weemhoff is a successful actor and the other two are professionals in the film- and music-industry.